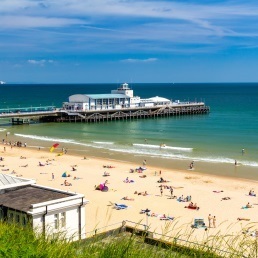 Visit the vibrant town of Bournemouth with its seven miles of gorgeous golden sands and sparkling sea. 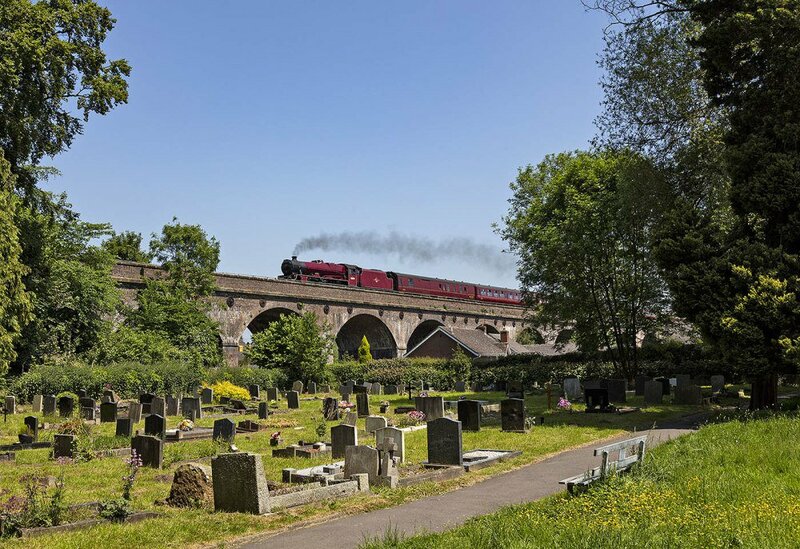 With a wide selection of shops and restaurants along the seafront, beautiful award winning gardens, Bournemouth really is a resort for all ages. 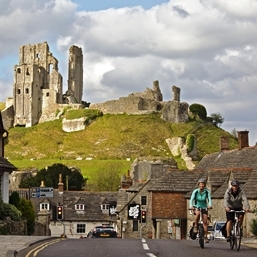 Nestled under the dramatic ruins of Corfe Castle is one of the most beautiful villages in England. With breathtaking views across Purbeck, you can't fail to be captivated by these romantic castle ruins. 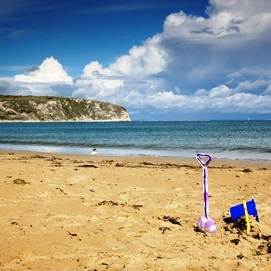 The award winning sandy beaches of Swanage make this traditional Victorian town a great family day out set at the heart of Purbeck, and built around a beautiful bay sheltered from the north by Ballard Down and at the south, Peveril Point. 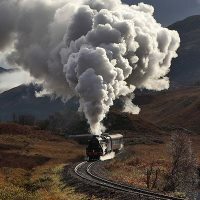 This trip will be diesel hauled between Swanage and Southampton in one direction.